This is the printing phone shell we designed, it will make your phone look different. 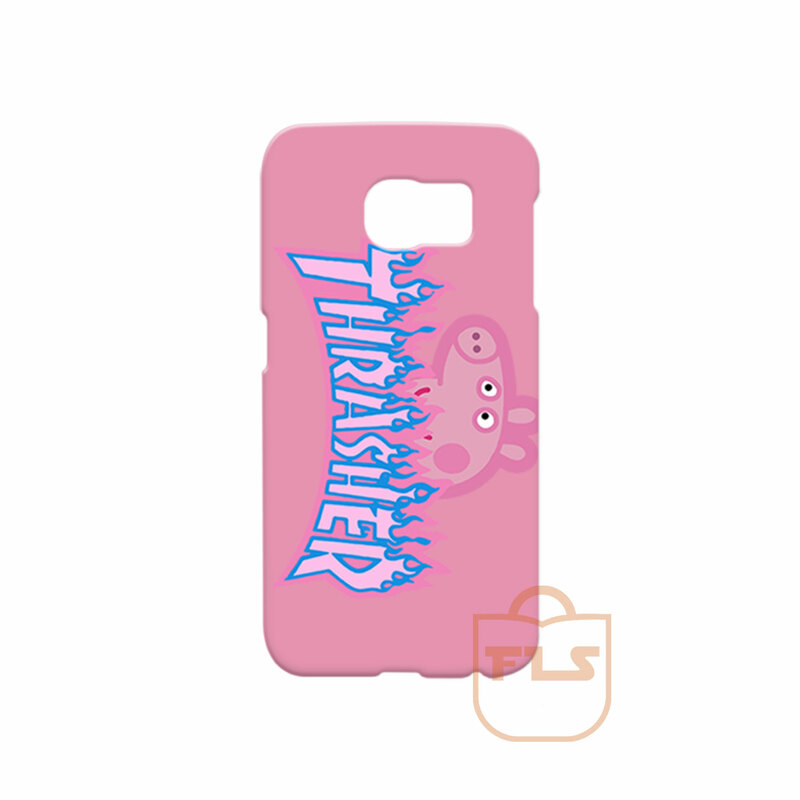 Peppa Pig Thrasher Custom Phone Cases designed and customized for you. The artwork is printed using heat activated inks to leave a gloss finish that will not fade, scratch or peel. The case protects the back and sides of the phone with a small lip on the front to help protect the screen when face down. This product uses high-quality 3d mobile phone shell, suitable for mobile phone. 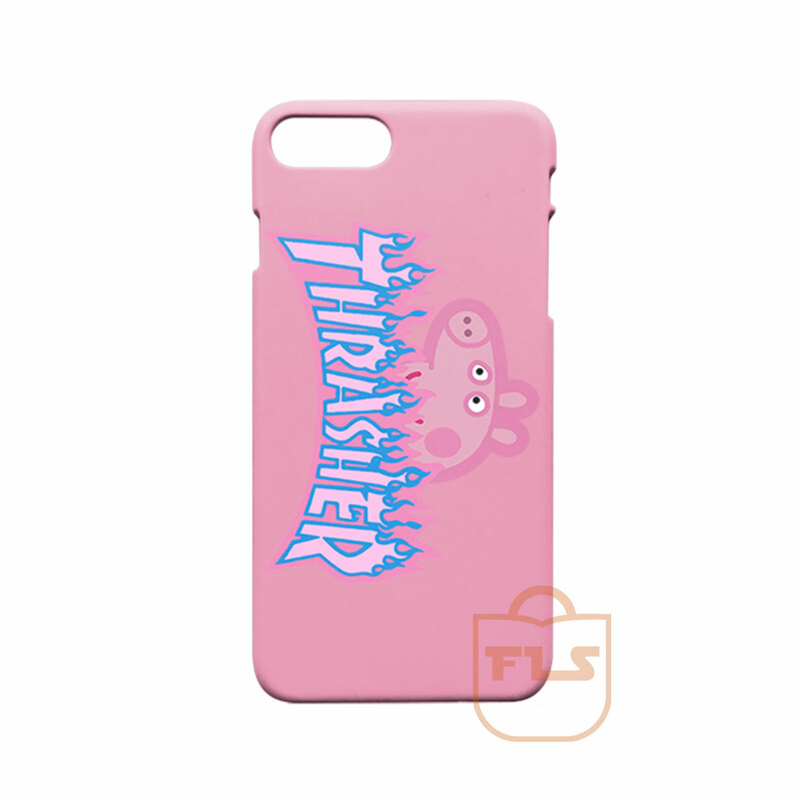 Peppa Pig Thrasher Custom Phone Cases made by order. 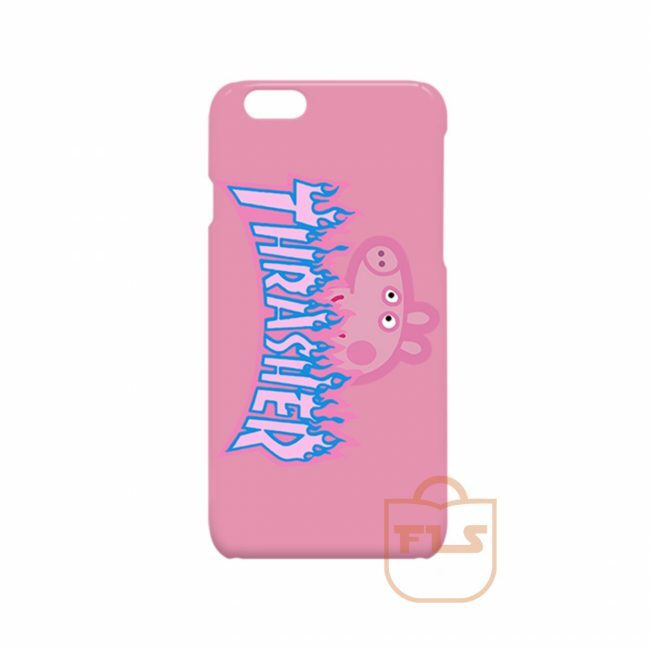 Peppa Pig Thrasher Custom Phone Cases will be sent out within 1-3 business days after payment (via paypal) is received. Take Care : We try to best reproduce colors exactly as they appear, but it may vary sometimes due to different monitor settings.